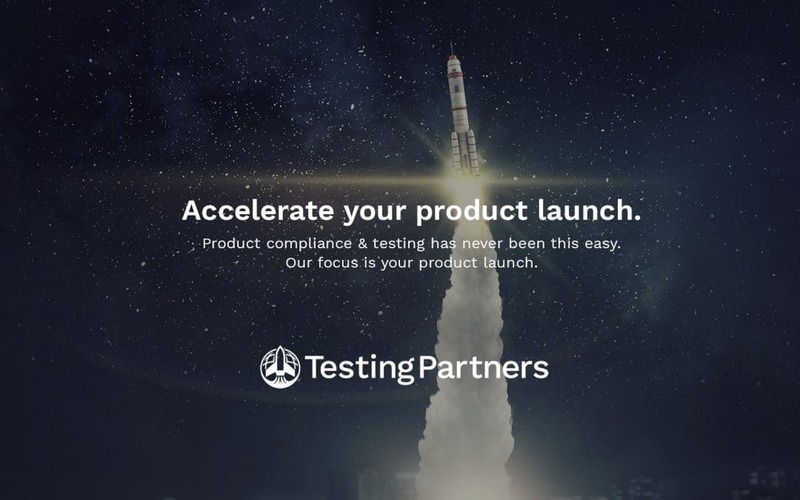 Achieving Regulatory Compliance | Testing Partners: Get Launched! Nowadays, the marketplace is a confusing and complex site—globalization has changed the scene, creating new markets, supply sources, regulations, and products. Often, dealing with shifting trends and regulations on the development and manufacturing of electrical products causes expensive, time-consuming delays in bringing products to market. This obstacle is completely avoidable and the situation evaded by keeping up with current compliance requirements! To be competitive, it is important to get products into the fast-paced marketplace at the right time. Accomplishing this means checking for quality, performance, benchmarking and most important—regulatory compliance. A manufacturer can have the best product on the market, but lack of safety may become a liability and could cause significant revenue impact. In today’s fast-paced environment, regulatory risks are not affordable mistakes to make. All of this means that the need for clear, up-to-date regulatory guidance is more important than ever. Ensuring products reach the market on time requires experts—industry veterans who are not just caught up, but ahead of the curve on the latest regulations in place for compliance such as Functional Safety and Cybersecurity requirements. Companies are tasked with the obstacle of meeting regulatory requirements while also increasing profitability. These challenges are highly detailed and often convoluted, leaving companies to fend for themselves. For every engagement, these are the things we think about it. At Testing Partners, we live and breathe compliance. We create and support the operations of manufacturers for compliance management—and we do it for the success of the product, every time and we do it for the success of the product, every time and on time!